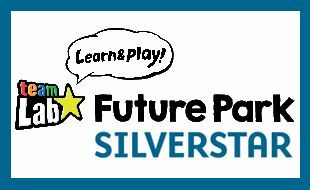 Silverstar will be the new home of Future Park for a limited period. Seen by more than four million children across the world, Future Park’s fun, interactive activities will captivate the imagination and introduce young ones to the marvels of technology. By using scanners and sensors to make each child’s colourful drawings come to life, this unique digital universe will provide endless entertainment for children of all ages but will help develop their fine motor skills. The exhibition uses the child`s creativity in a virtual city, where they can play digital hopscotch, make music with symphony balls that change colour and sound as they move and practically see their digital drawings come to life. Come and play in this unique digital universe that promises to be enjoyed by the entire family! Future Park will open at Silverstar on 24 February, from 10h00 to 18h00 daily. 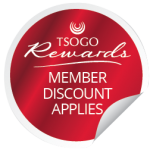 All Children under 18 months (or shorter than 83cm) can enter for free.